The Great Peshtigo Fire of 1871 was the most destructive fire in terms of lives lost in all of North America. Fear, panic and lack of planning led to death and destruction. More than 1500 people died in the small timber and factory furniture production town of Peshtigo, Wisconsin. 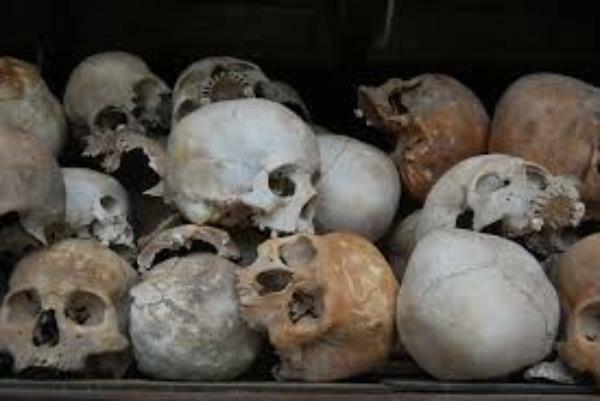 The Rwandan Genocide of 1994, resulted in the largest loss of life in the shortest period of time. It is believed that more than 800,000 people died in less than 3 months in a violent struggle that pitted neighbor against neighbor and family member against family member. Find out how this small sub-Saharan nation became a ticking time-bomb. In turn-of-the-century India and Nepal, an injured Bengal tiger develops a taste for human flesh. During her rampage, she manages to kill over 400 people and strike terror into the hearts of the villagers in the region. She was the fiercest of many man-eating beasts prevalent in Northern India and Nepal during the late 19th and early 20th century. 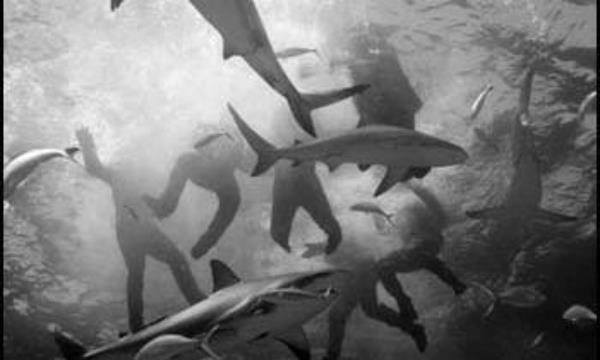 During World War II, after delivering the world's first operational atomic bomb, the United States Navy Cruiser USS Indianapolis is sunk by the Japanese fleet in the middle of the western Pacific. More than 300 sailors drowned; but for the more than 900 survivors of the torpedo, more horrors awaited. Following a terrorist bombing at the Canary Islands' largest airport, international traffic is rerouted to the much smaller airport at nearby Tenerife. As jumbo jets line up for take off, a thick fog settles in. A KLM 747 is given clearance to taxi down the runway and complete a 180-degree turn to prepare for take-off. 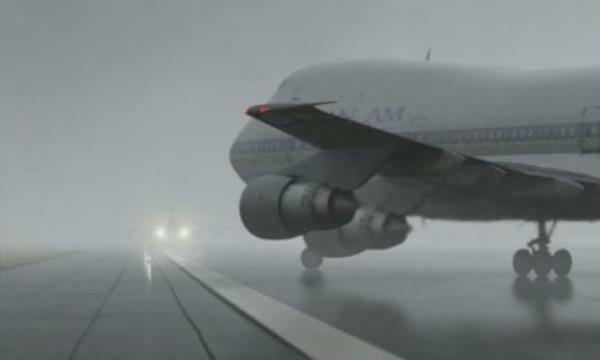 With tragic consequences, a Pan Am 747 enters the same runway from the opposite end and moves straight into the path of the KLM jet. 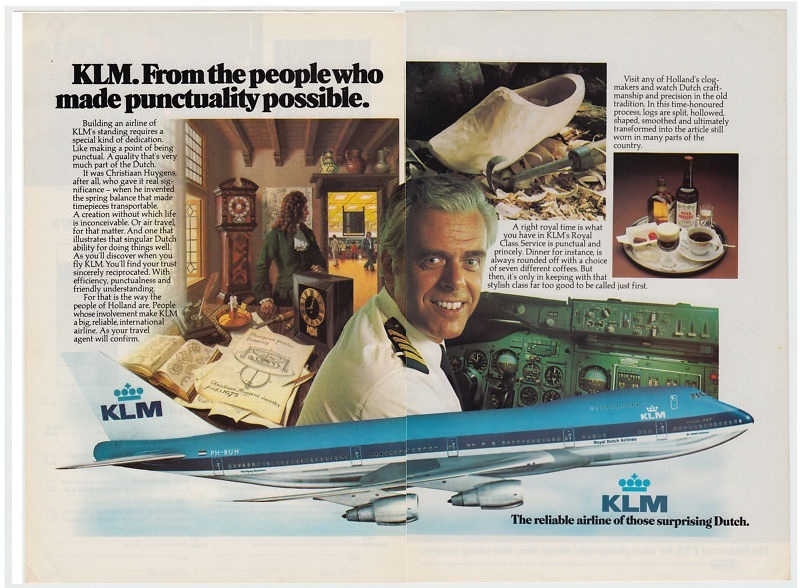 KLM Captain Jacob Van Zanten in a publicity photo from KLIM's inflight magazine. A runway map of Los Rodeos Airport in Tenerife, Canary Islands.